A local nonprofit organization devoted to water protection. Their mission is to restore the water of Western Pennsylvania to their natural state by removing and combating pollution, reinstating the organic environment, and educating the community of the threats our waterways in order to empower and encourage public action for watershed preservation. 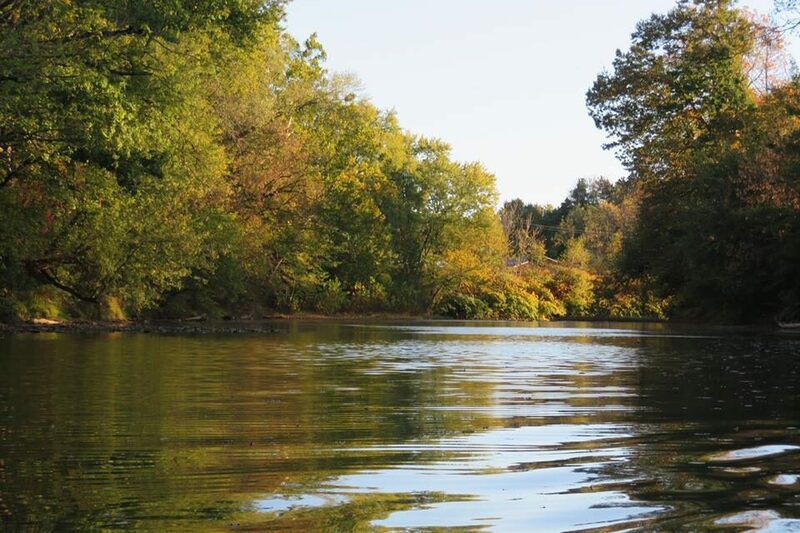 Their vision is to see our local waterways returned o their beautiful natural healthy states.